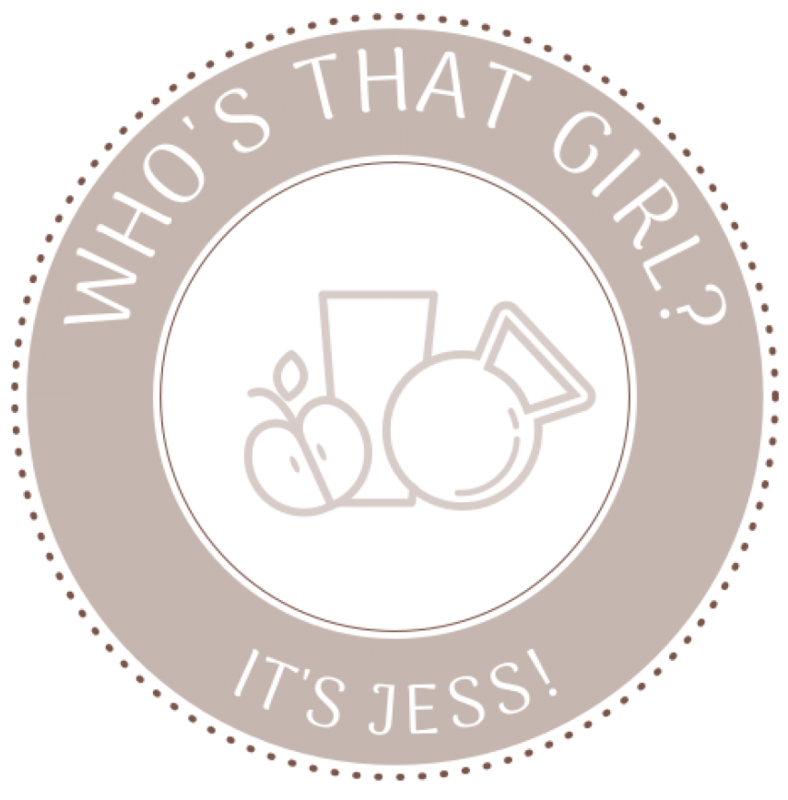 I’m Jess, in case you were wondering. As of now, the plan for this blog is to talk with you about the changes I’m experiencing, this adventure I’m starting toward becoming a CPT and FNS, and other in-between events that happen along the way. I recently moved from Lawton, OK to Abilene, TX with my husband and our two sweet kitties, Meadow and Todd. I’m excited to share what’s going on and what happens along the way. I hope I can help encourage you in some way or maybe just bring a smile to you face. Thanks so much for checking out this blog, I hope you enjoy!